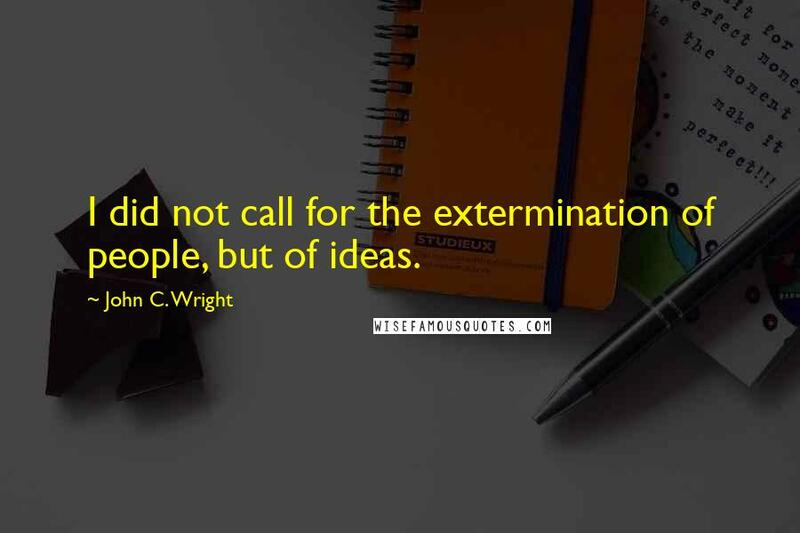 I did not call for the extermination of people, but of ideas. 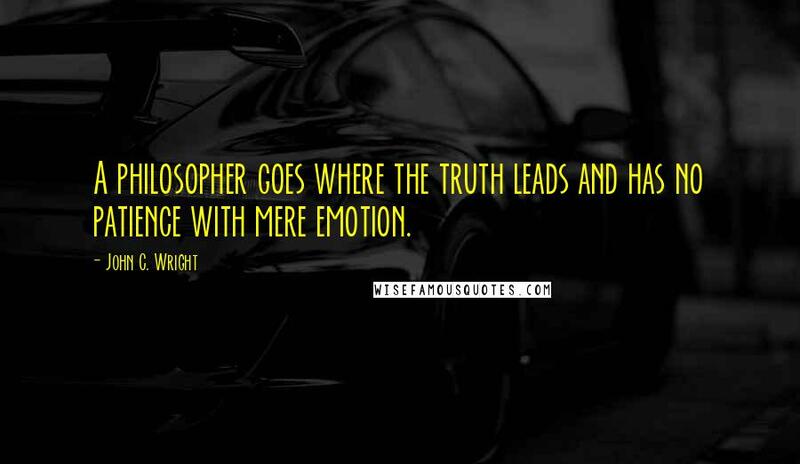 A philosopher goes where the truth leads and has no patience with mere emotion. 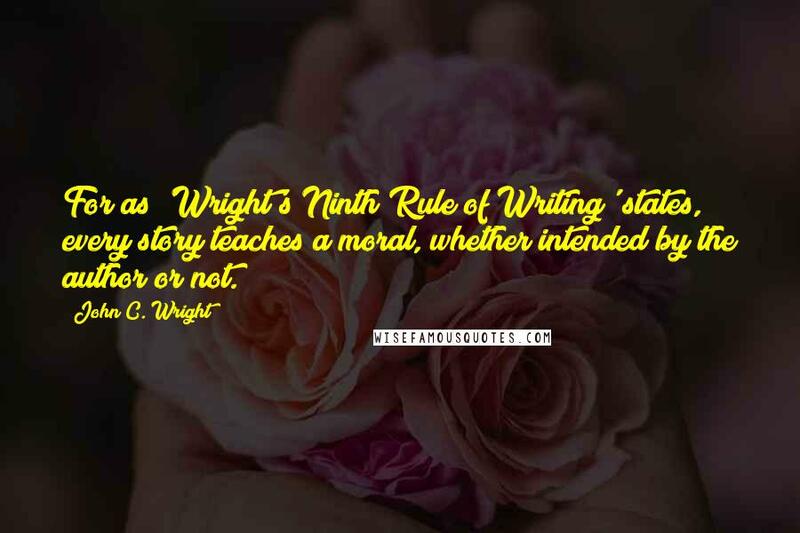 For as 'Wright's Ninth Rule of Writing' states, every story teaches a moral, whether intended by the author or not. 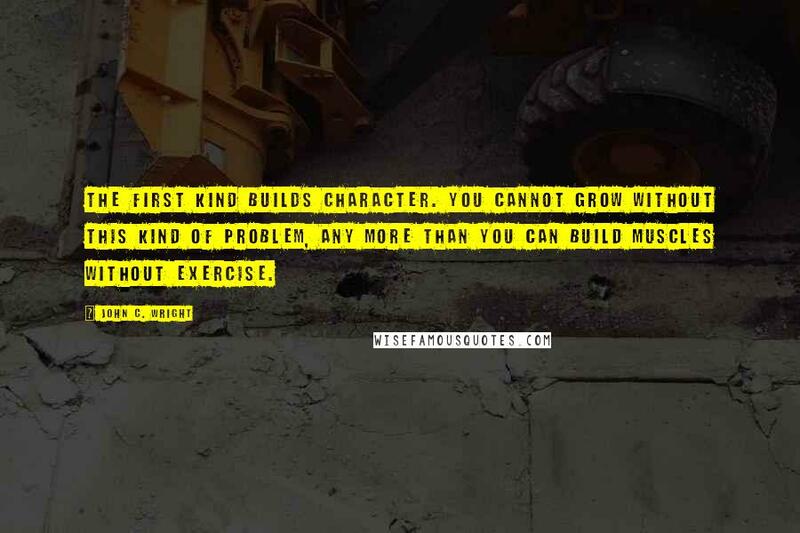 The first kind builds character. You cannot grow without this kind of problem, any more than you can build muscles without exercise. 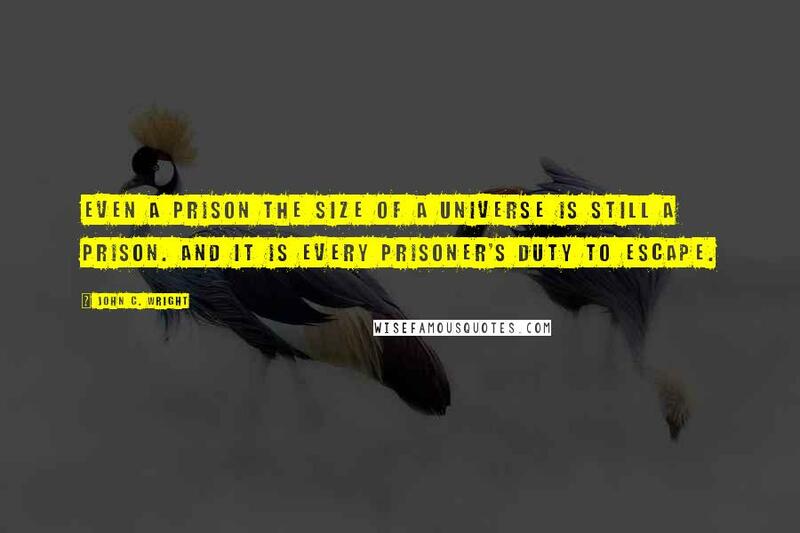 Even a prison the size of a universe is still a prison. 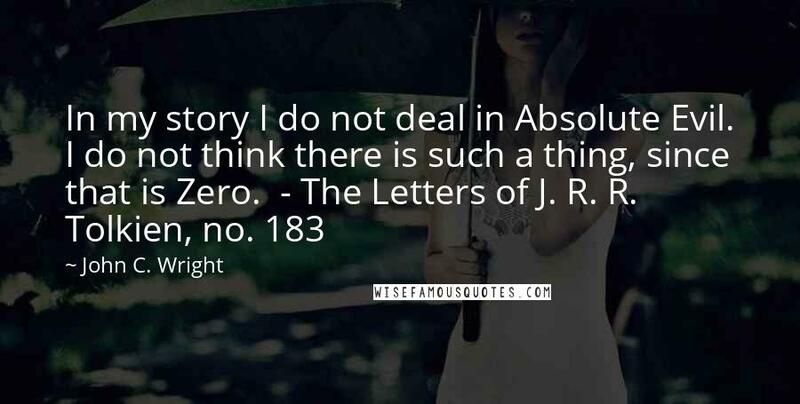 And it is every prisoner's duty to escape. 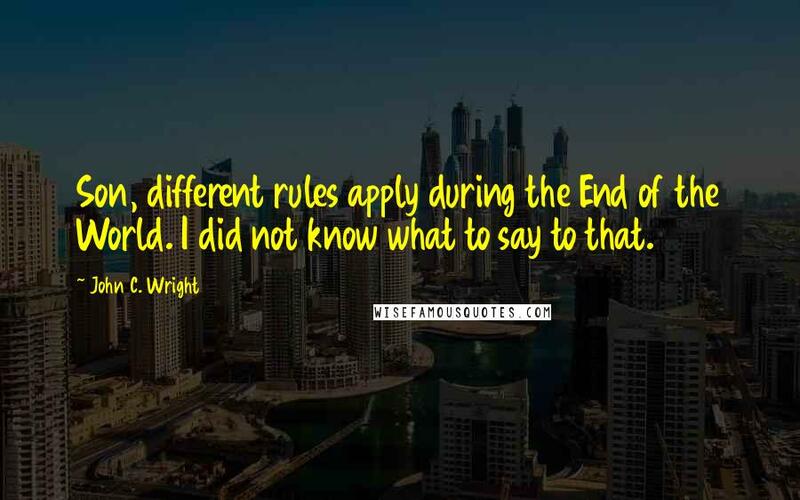 Son, different rules apply during the End of the World. I did not know what to say to that. 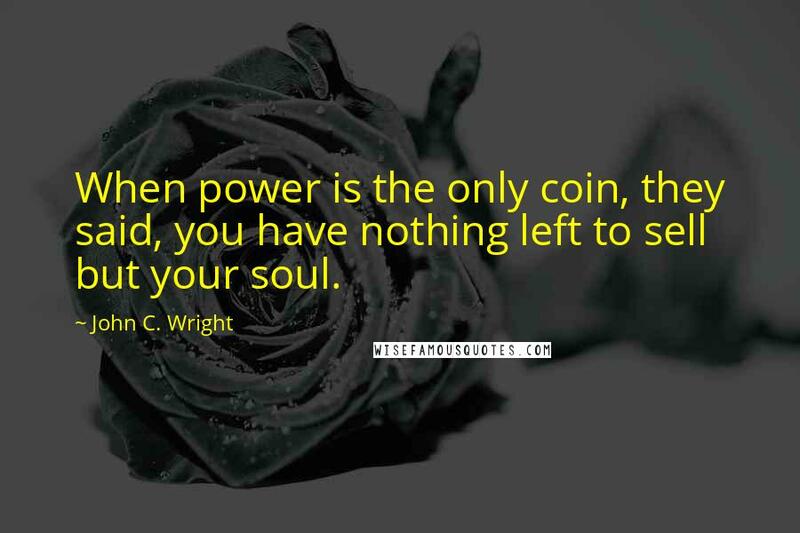 When power is the only coin, they said, you have nothing left to sell but your soul. 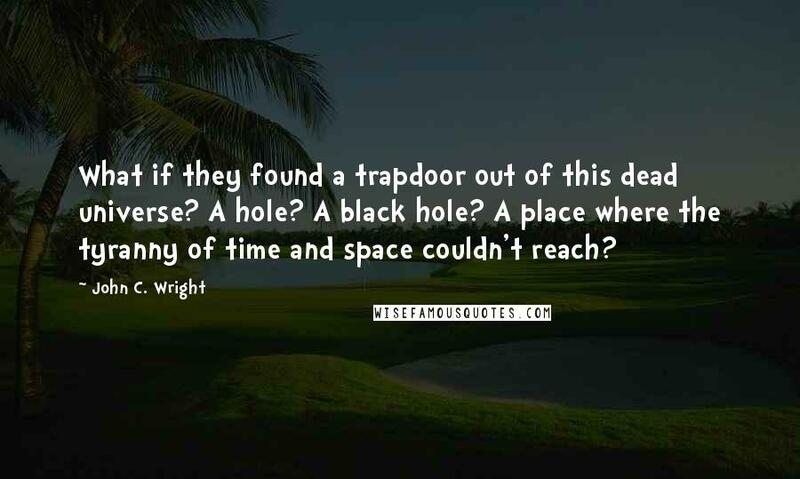 What if they found a trapdoor out of this dead universe? A hole? A black hole? 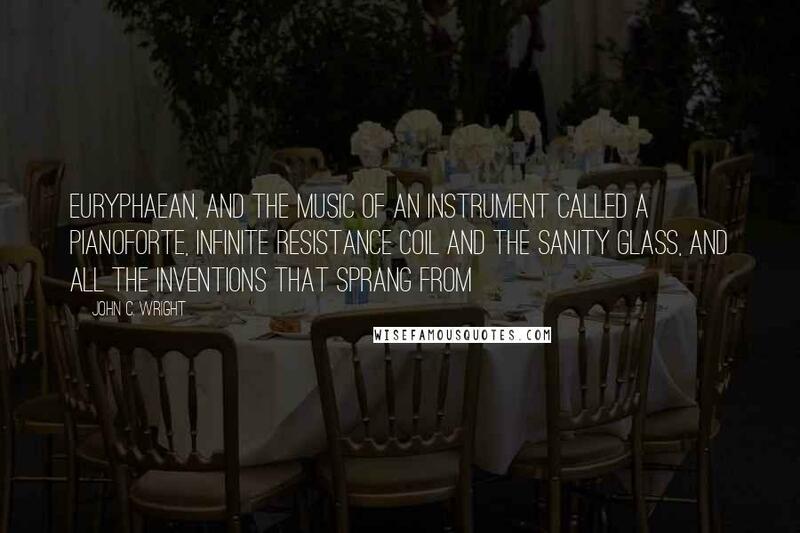 A place where the tyranny of time and space couldn't reach? 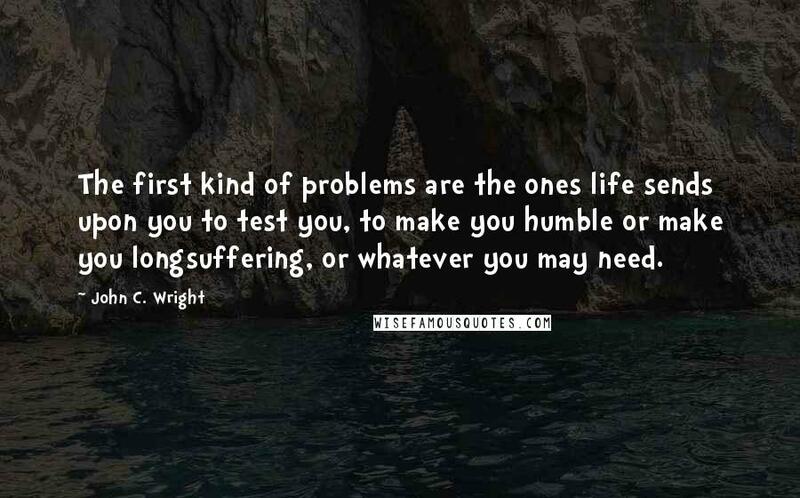 The first kind of problems are the ones life sends upon you to test you, to make you humble or make you longsuffering, or whatever you may need. 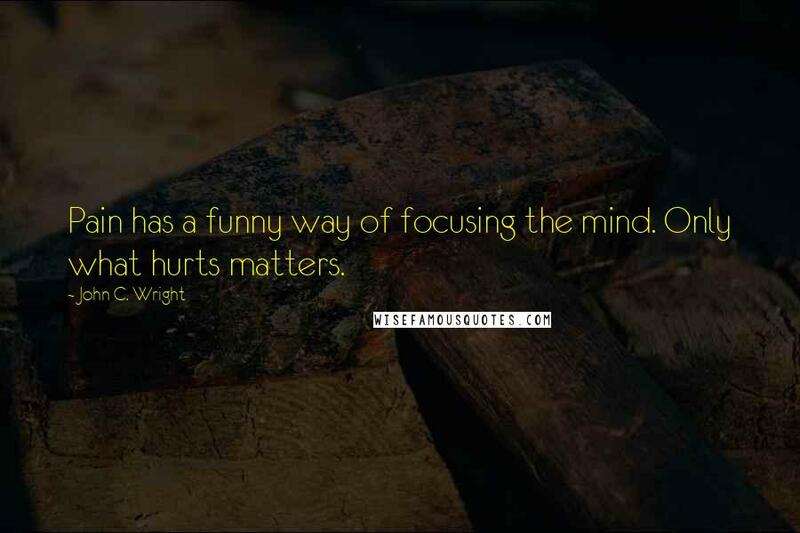 Pain has a funny way of focusing the mind. 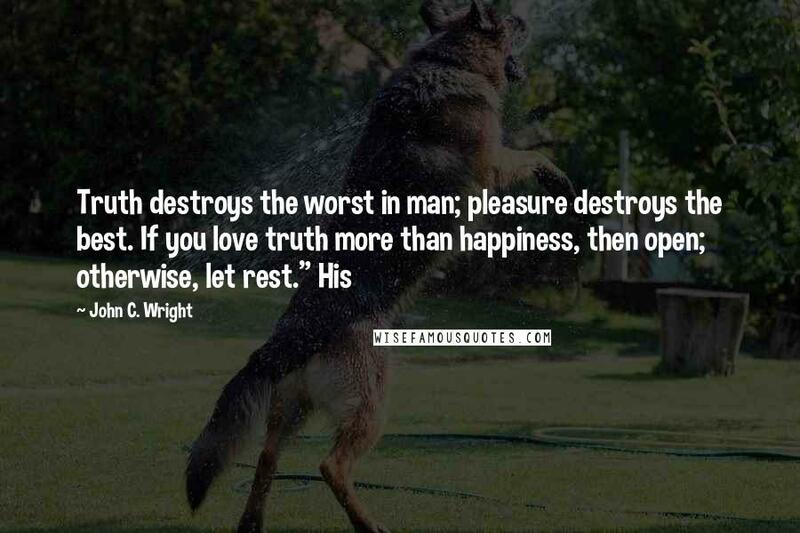 Only what hurts matters. 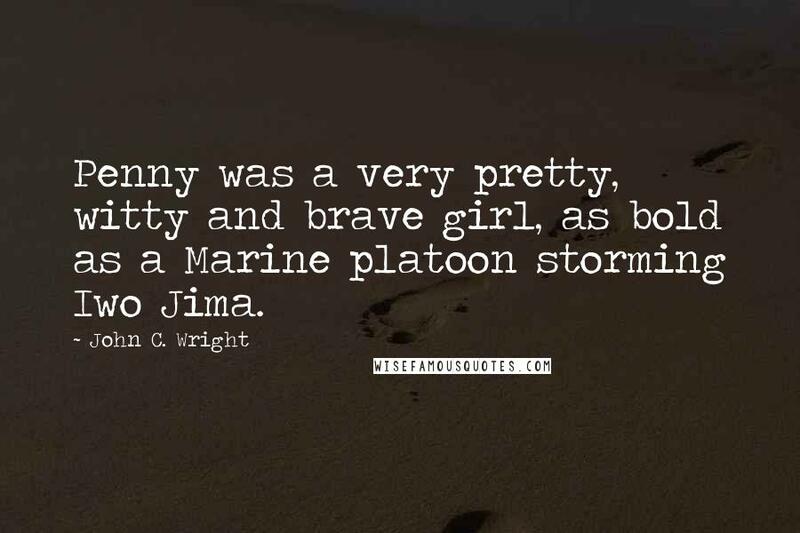 Penny was a very pretty, witty and brave girl, as bold as a Marine platoon storming Iwo Jima. 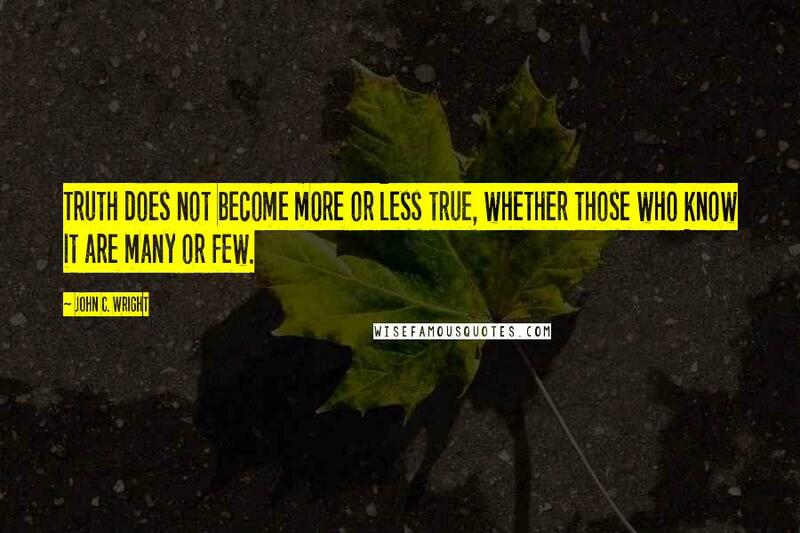 Truth does not become more or less true, whether those who know it are many or few. 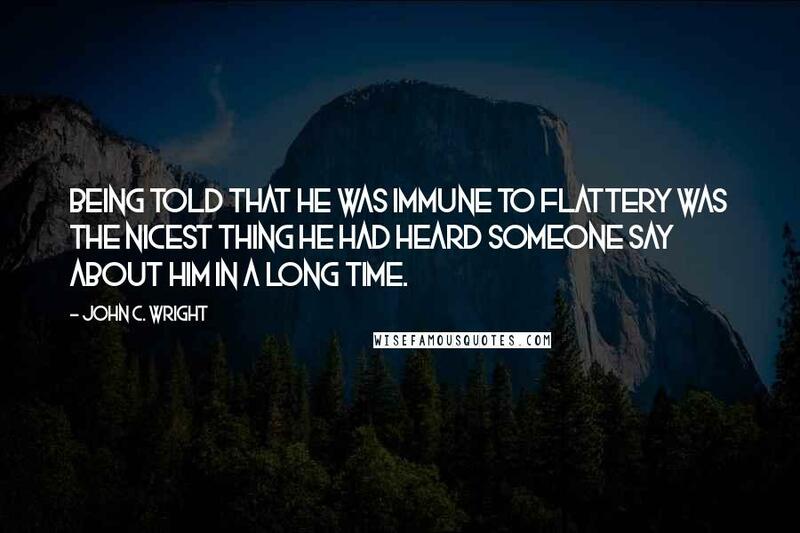 Being told that he was immune to flattery was the nicest thing he had heard someone say about him in a long time. 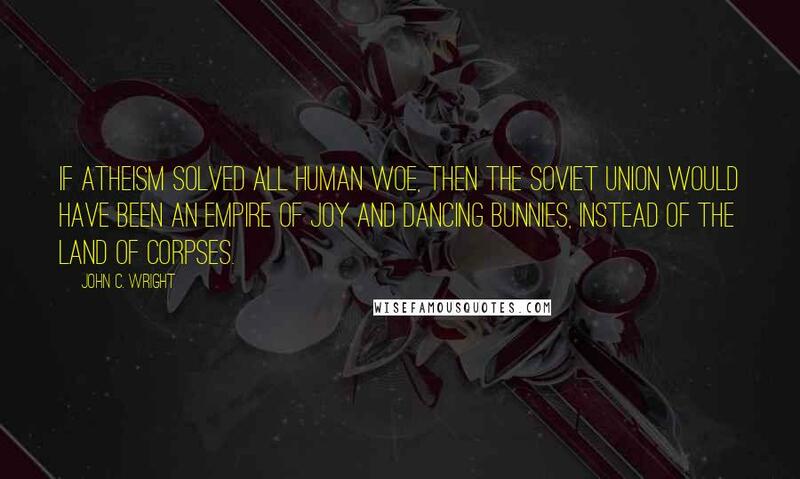 Human nature, for better or worse, always eventually comes to the fore again. 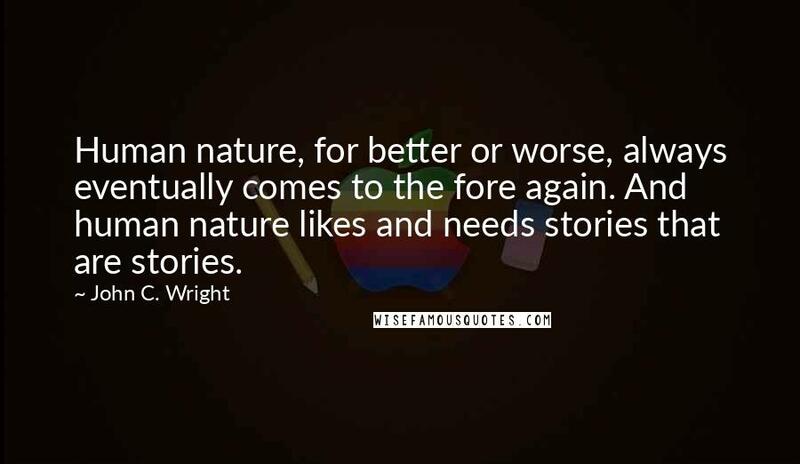 And human nature likes and needs stories that are stories. That's not fair! 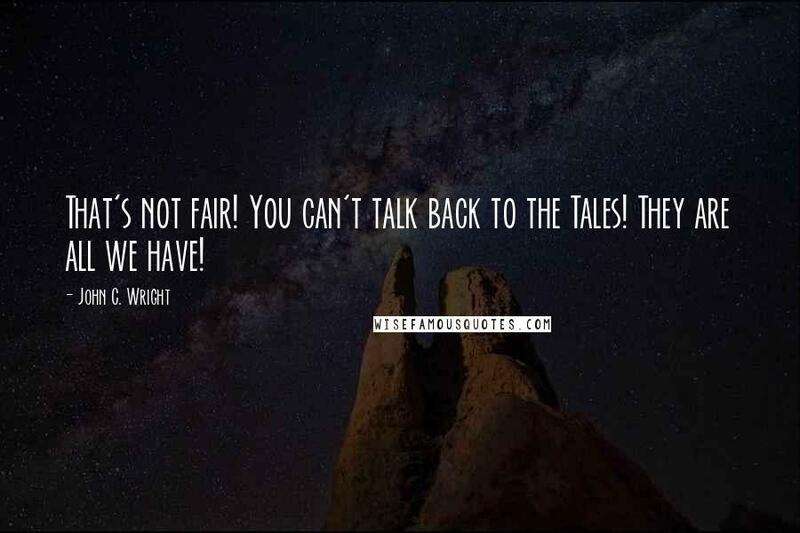 You can't talk back to the Tales! 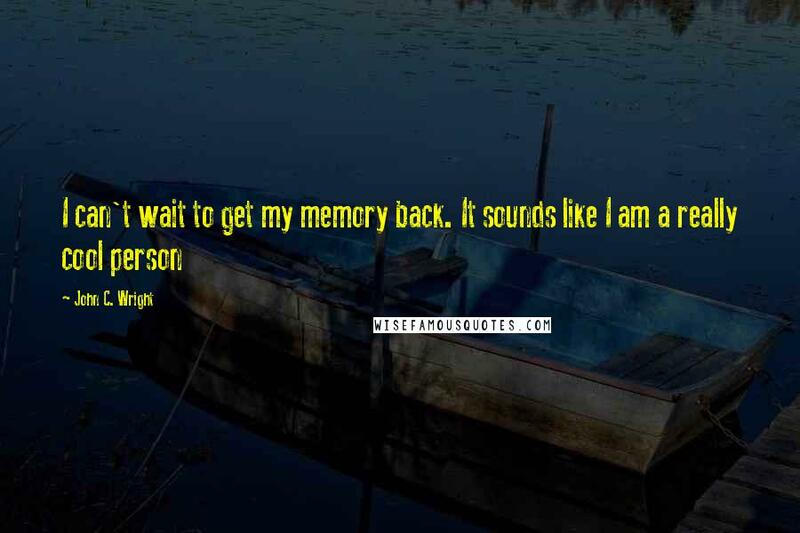 They are all we have! 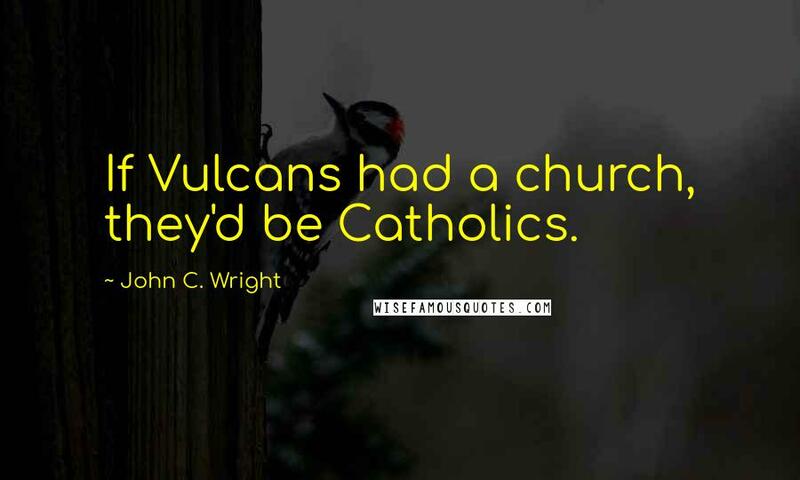 Humanity one chooses. 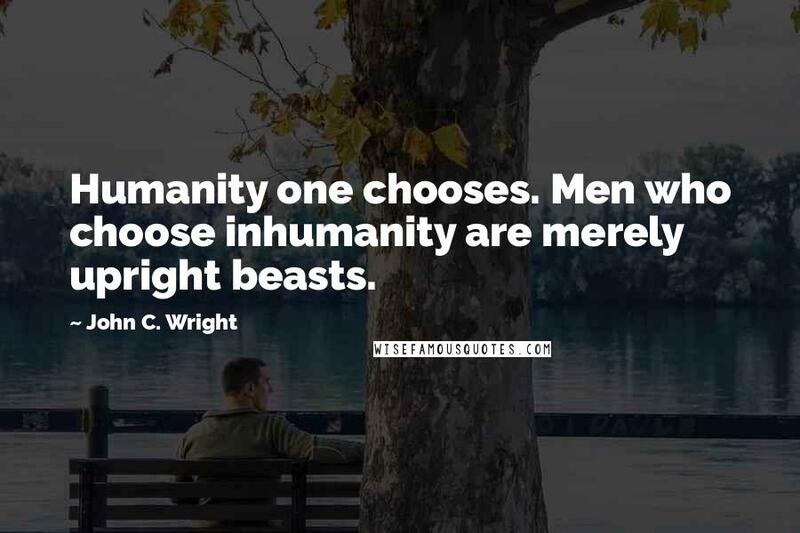 Men who choose inhumanity are merely upright beasts. 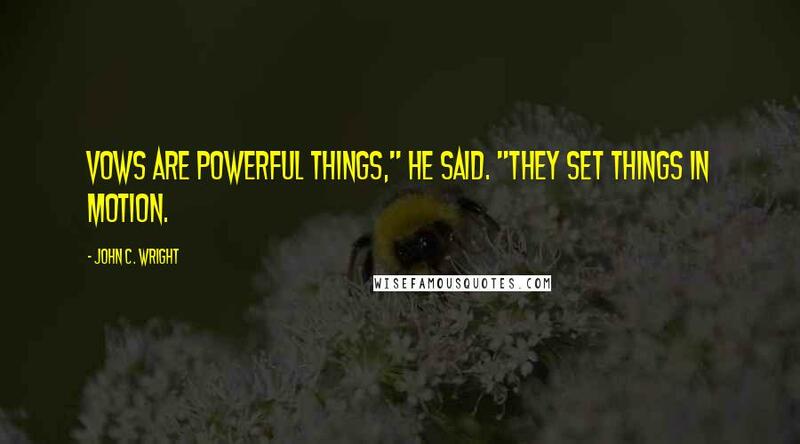 Vows are powerful things," he said. 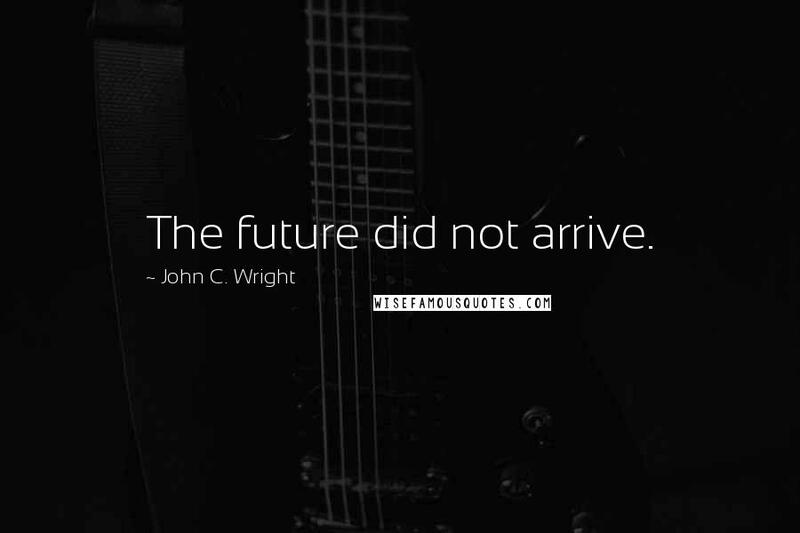 "They set things in motion.